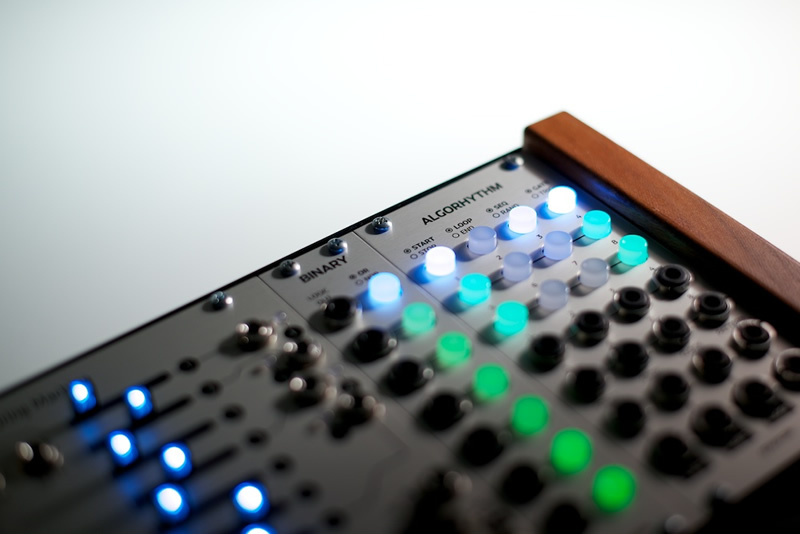 The Buchla modules being developed by Grayscale now have their own dedicated brand. Visit 1979.ws for more information or check out ModularGrid for a preview of what's in development. Instagram and Facebook accounts will also be updated periodically.